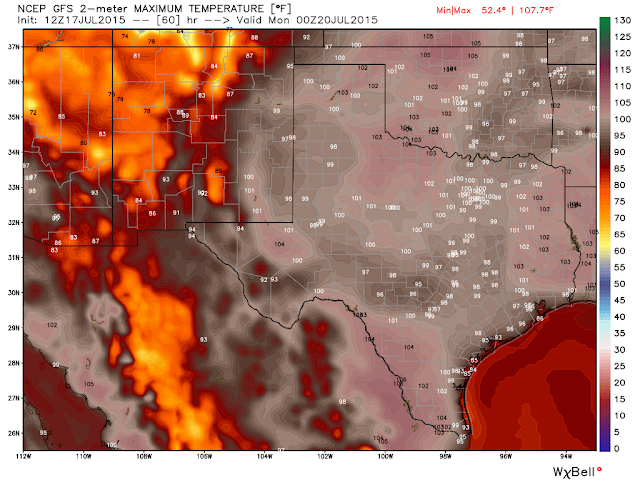 GFS Forecast High Temps Today. 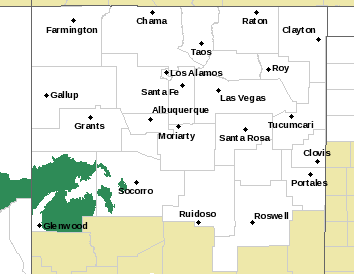 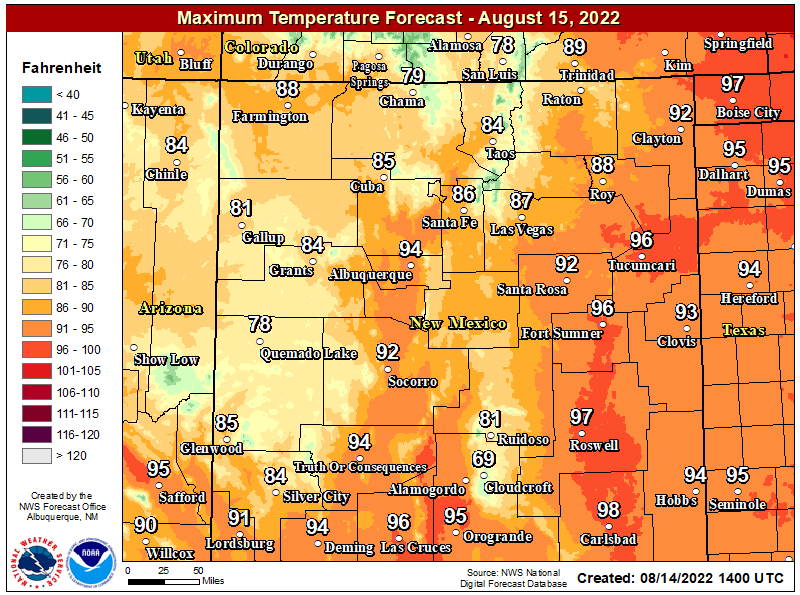 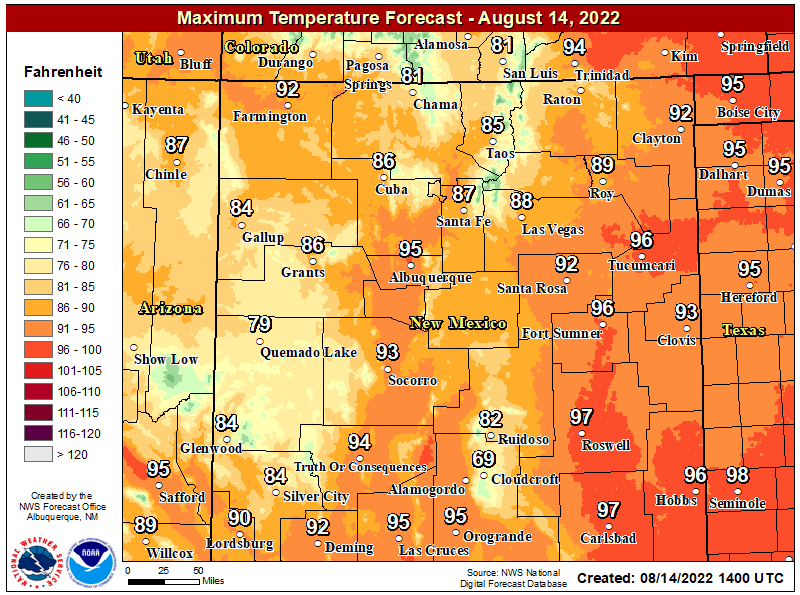 100-degree temps or close to them are forecast for the southeastern plains of New Mexico today into the first of next week. 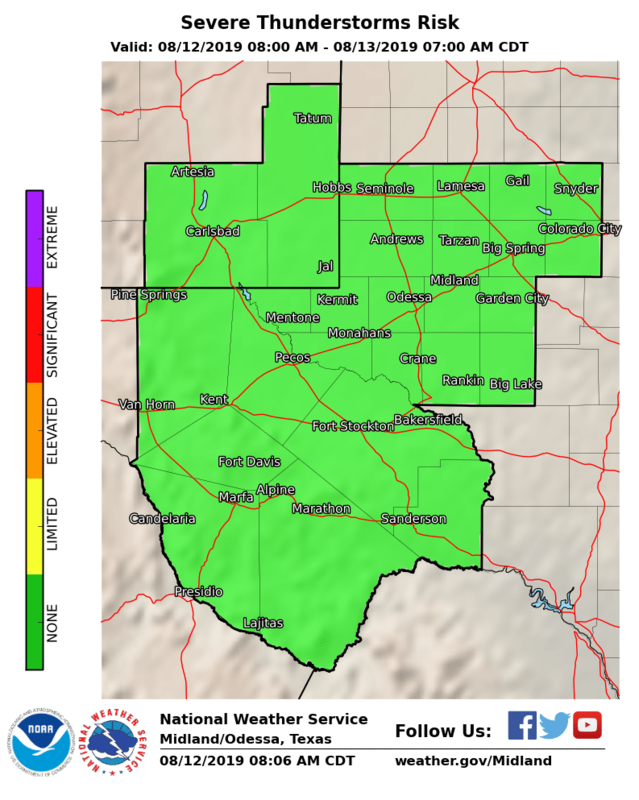 There may at times be an isolated thunderstorm or two roaming around but overall we should remain dry. 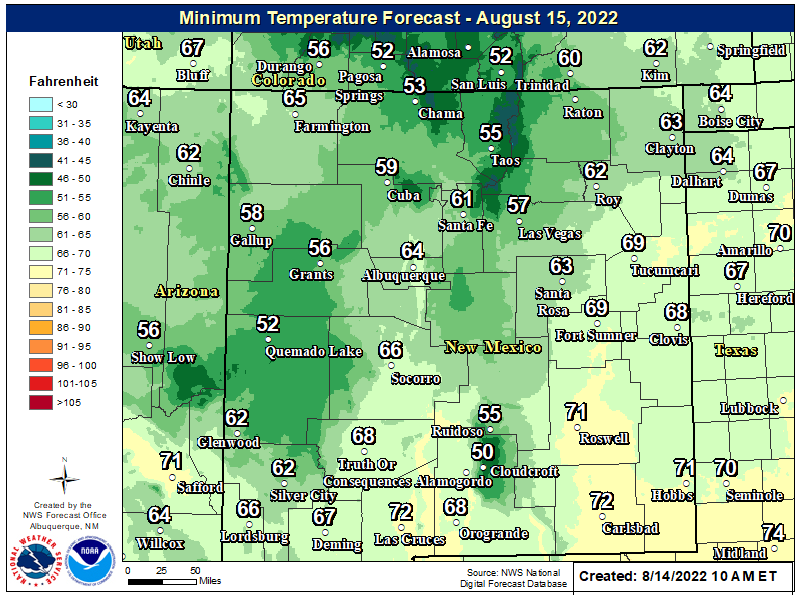 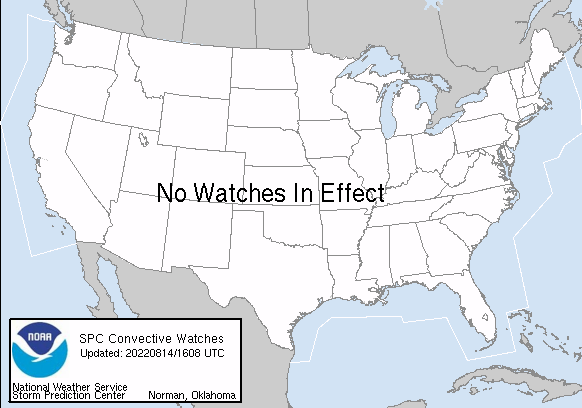 The best chances for rain will over and near the mountains. 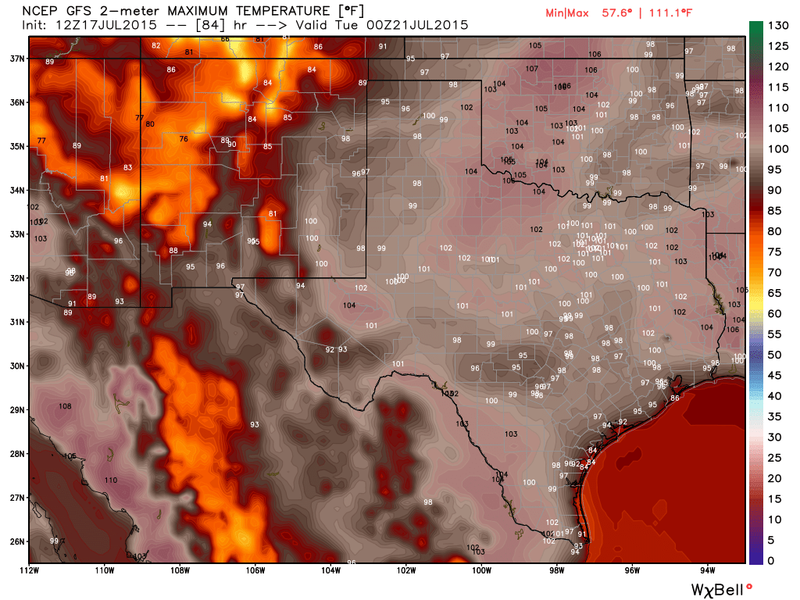 GFS Forecast High Temps Saturday. 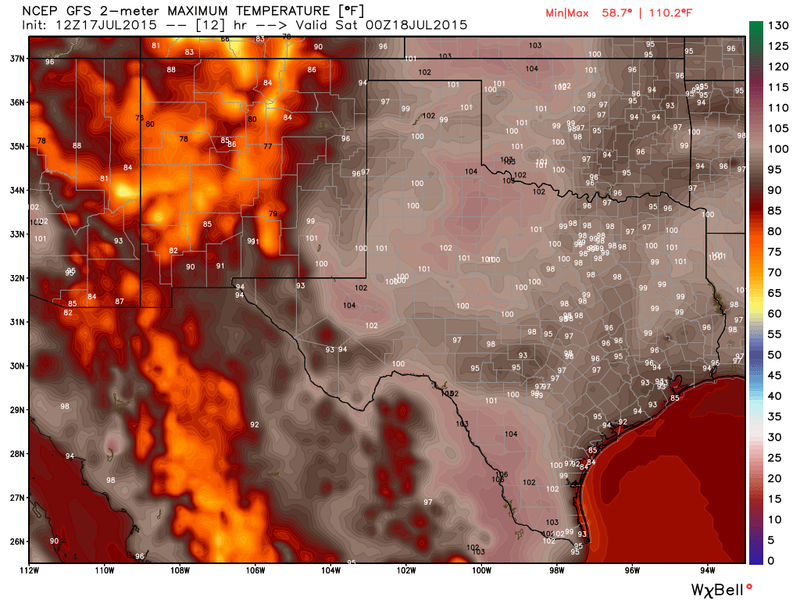 GFS Forecast High Temps Sunday. 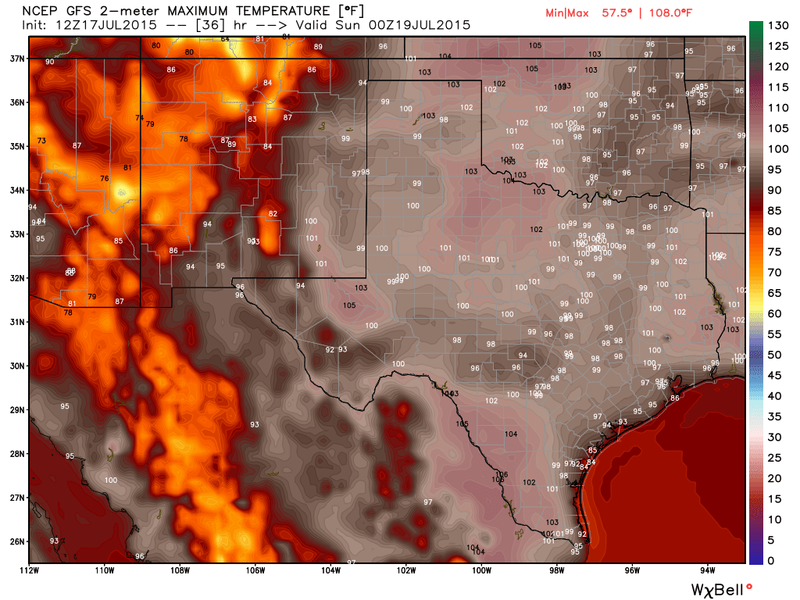 GFS Forecast High Temps Monday. 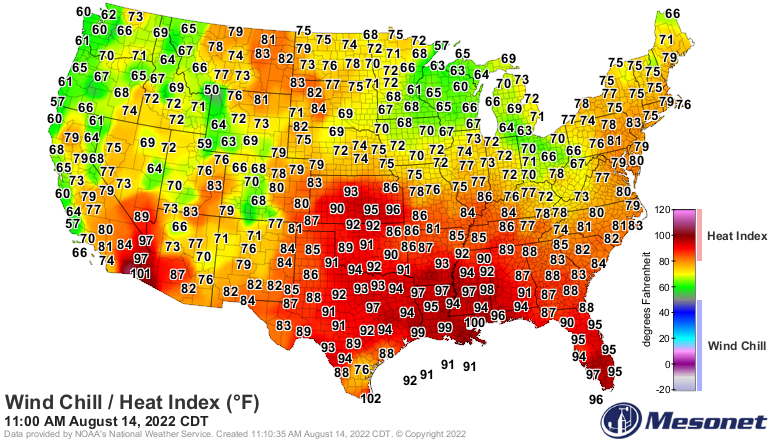 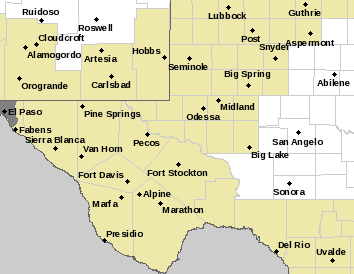 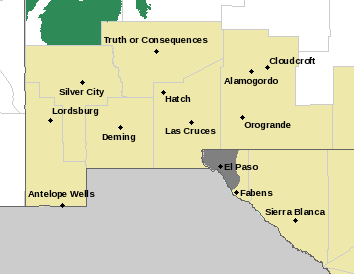 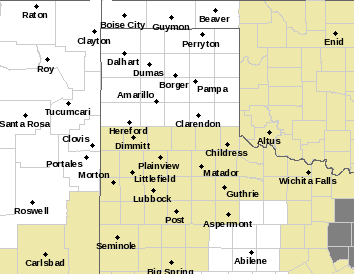 NWS Forecast High Temps For Carlsbad, NM.